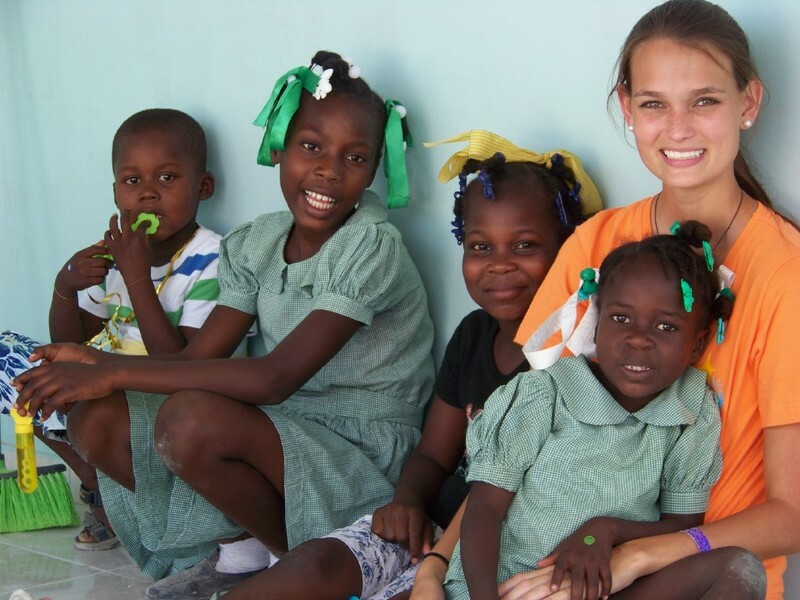 “The Fall of 2012 found me in a small town in Haiti working alongside a handful of strangers. Each of us, feeling led by the Father to pour ourselves out for the hurting people in the immediate area. For one of my fellow team members, Ellen Humerickhouse, the call was consistent and the draw to these Haitians was unavoidably urgent. Upon getting to know this sweet sister, I had learned that this was her 4th time traveling to Haiti to serve these people. 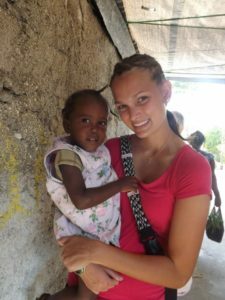 Though she had been many places on mission, including all over the U.S., Uganda, Ethiopia, Reynosa and Mexico, the desire to go and stay in Haiti was ever increasing. 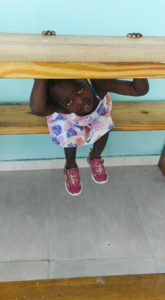 Imagine my delight and joy when, in 2013, I received word that Ellen had moved to Haiti to set out to accomplish that which God had called her to do. To start an all-girls Children’s Home and Community Center for the nearby villages under the ministry name La Limye (“The Light” in Haitian Creole). We’re excited to announce that in August, 2016, a Grace Klein Community team plans to travel to La Limye, Haiti. Beyond prayer and monetary/tangible support, we would like to offer Ellen and the staff (nurse, nanny, security guards, community volunteers…) some rest by serving in whatever capacity they need. Our focus will be to encourage, to speak life, to initiate worship, to go to battle with the darkness in the village there and to intercede in prayer and praise for what God has done/is doing in her with the ministry He has orchestrated. We plead with the Father for blessings and resources and for His name to be glorified through La Limye. Trip dates are 8/6/2016 – 8/14/2016. In the Fall of 2013, God moved Ellen to buy land in the village of Guiton in Arcahaie, Haiti which would soon be the location of an all-girl’s children’s home and the base for Ellen’s ministry, La Limye (meaning “The Light” in Haitian Creole). The land for La Limye was legally purchased in the fall of 2013 and construction began in January of 2014. Two years after starting construction, the La Limye Children’s Home opened on March 5th, 2016. On March 24th the 1st little girl arrived. Now, in July 2016, Ellen is comprehensively caring for 5 girls all under the age of three. Along with the children’s home, La Limye will be used as a community center for the local adults. A place where the community can come to hear about Jesus, have access to clean water, and learn basic literacy and life skills through classes offered. A 3,000 square foot area built for up to 20 orphaned or abandoned girls of any age who are in need of a nurturing home to learn and feel the love of Christ. An adult community center focused primarily on literacy classes, English courses, discipleship classes, and biblical training. A ministry to educate, teach, and send out the people of Haiti to fulfill the Great Commission and help them rise above the poverty they are now in. Take a look at a video clip about La Limye by clicking HERE.